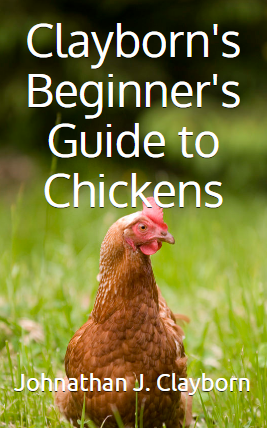 This no-nonsense guide serves as an essential guide to anyone who is either considering chickens or just starting out with their flocks. This comprehensive guide covers a range of topics, from breed selection, chicken habitats, chicken behaviors, diets and nutrition, eggs, meat birds, roosters, identifying and treating chicken diseases and more. The author says “it’s everything I wish I knew about chickens when I first started”.